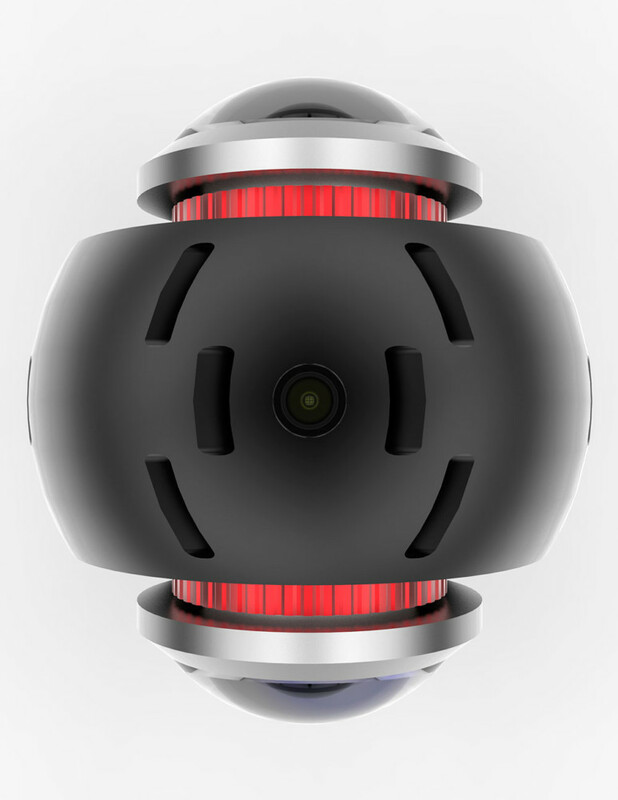 nakedEYE – a professional VR-camera of miniscule size. 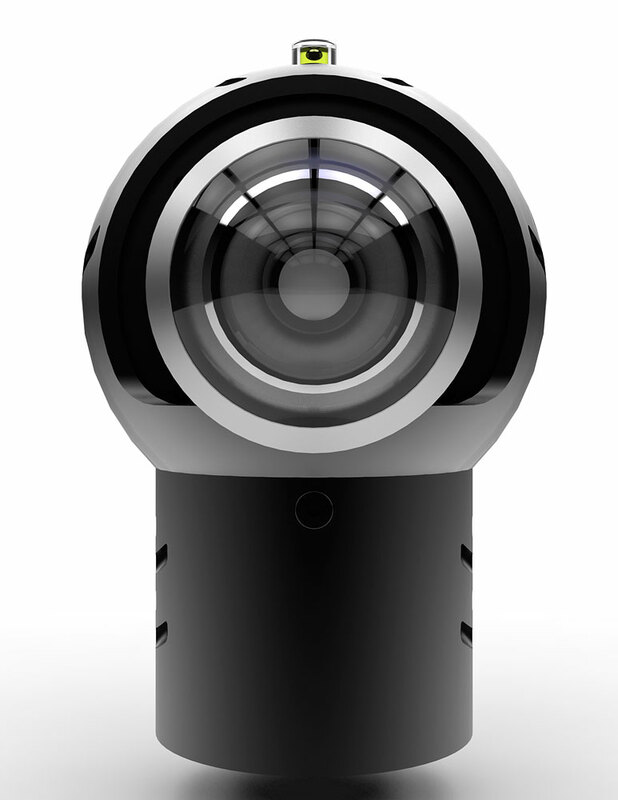 This camera is a high quality, high resolution, full 360° VR-capture system for the production of cinematic VR content. 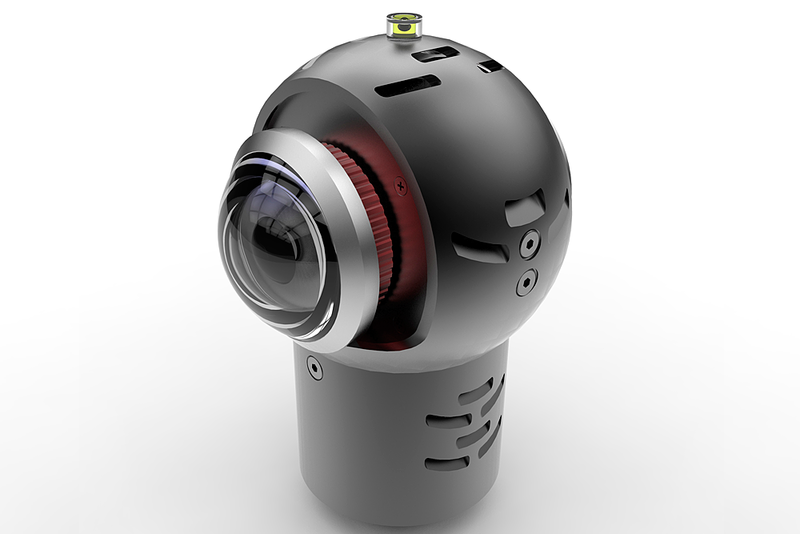 The tiny camera is the best solution for unique POV-style VR-shots from moving objects, vehicles, athletes and remote locations, immersing the viewer in extraordinary experiences from the most thrilling viewpoints. 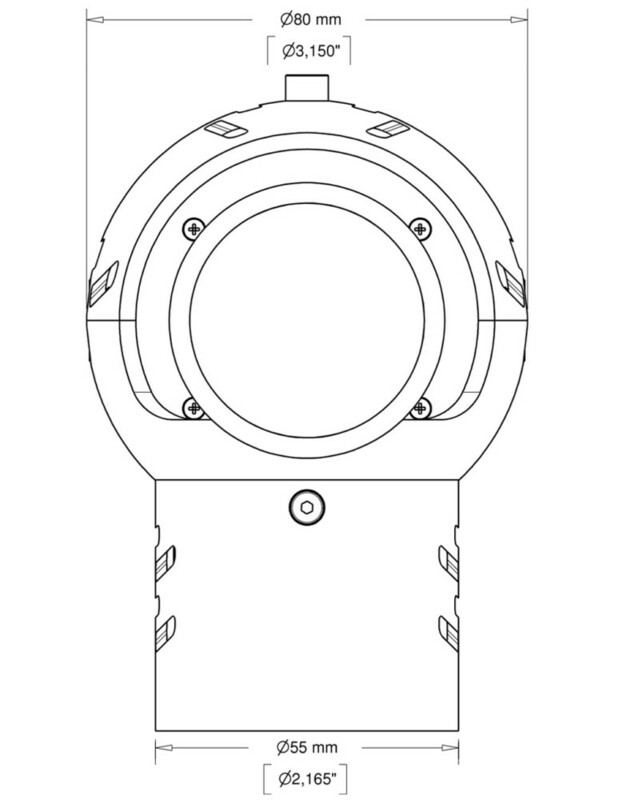 nakedEYE features two large format global shutter sensors of the latest generation with superior dynamic range and excellent low-light performance. 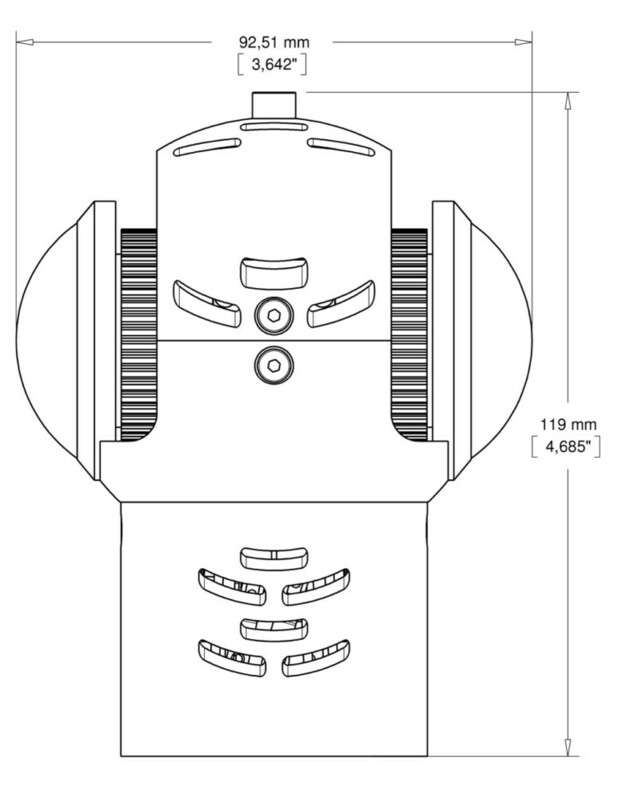 The square high speed sensors have a resolution of 2kx2k each and are fully synchronized. Furthermore, you have full control over all camera settings all the time. 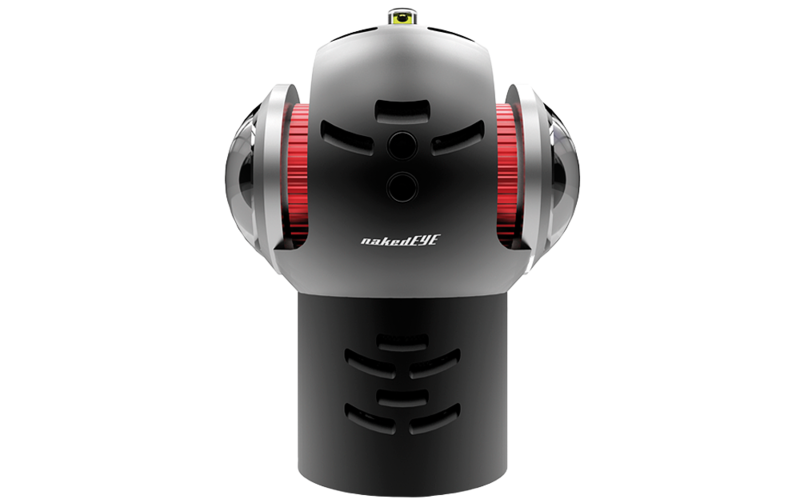 nakedEYE covers the entire 360° sphere in a resolution of 4k while measuring only 80mm (3.15in) in diameter and weighing a mere 380g (13.4oz). The robust system records CinemaDNG RAW-files, the industry-leading RAW-format which was spearheaded by Indiecam. It now proves to be the best choice for high-end capture from cameras with a small footprint – even in VR. Indiecam provides a custom streamlined post-production workflow for nakedEYE, leveraging state-of-the-art stitching algorithms and the benefits of a high-end RAW-workflow. Make sure to set the playback quality to 4k. Download DaVinci Resolve project settings and power grades here to start your nakedEYE post-production.